A function defines an interface to a custom code that extends the behavior of Datastore / InterPlay. Functions are grouped into collections called Libraries. The structure of the Function object is defined as follows. On the Details tab, enter function name, type, implementation and description. See Specify function details. 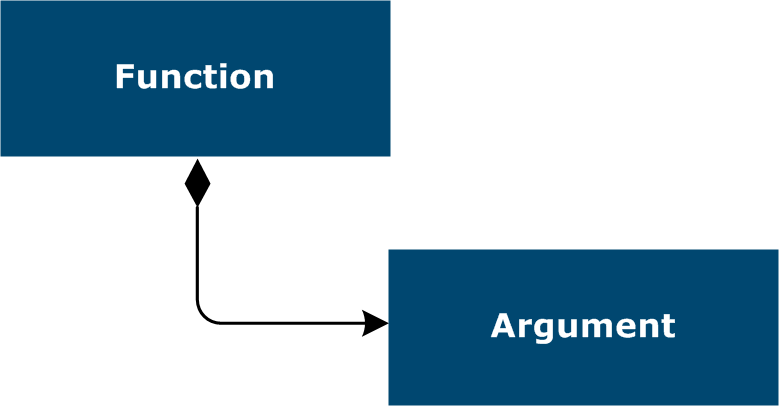 On the Arguments tab, add the functions arguments. See Specify function arguments.